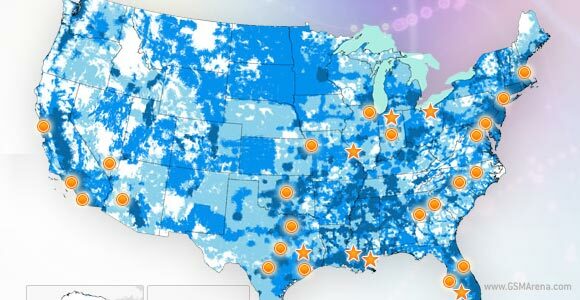 AT&T may be the LTE underdog in the States, after Verizon beat it to the punch, but the carrier isn't putting its head down. Today the company announced that twelve more markets will be joining the LTE revolution. The carrier hasn't disclosed any specific dates, but expect the LTE expansion to finish in April or May at the latest. Moreover, the said new markets will also enjoy the new 4G-capable devices like the HTC One X, Samsung Galaxy Note and of course the new iPad. It doesn't hurt to actually call a local AT&T store. We've had LTE in Augusta, GA for about a month now and it's not mentioned anywhere officially. In an unrelated note but possibly more newsworthy, I just drop a massive deuce.